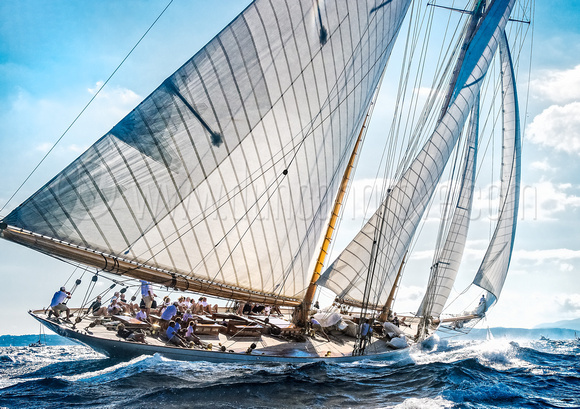 Duncan Grove FRPS Photography Blog » Les Voiles de Saint Tropez sailing regatta images 2016 now online! Les Voiles – literally ‘The Sails’ – takes place from April to October each year across the French Riviera. 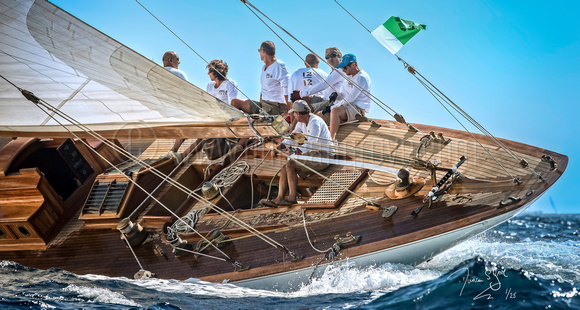 Each race brings together some of the most beautiful traditional wooden yachts from the 1930’s America’s cup, alongside the most extraordinary modern sailing boats (such as the “Wally” Class) for week-long regattas in beautiful ports such as Antibes and Saint-Tropez. 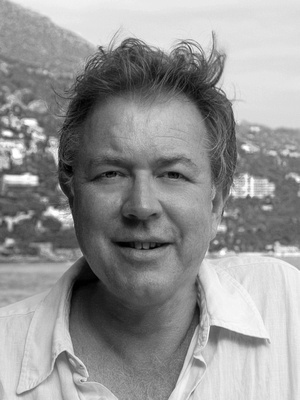 Unlike the stormy weather during the 2015 regatta, this year conditions were much more what one expects from St Tropez. Waterproofs and camera covers were still required when shooting but at least it was warm! See Les Voiles de St Tropez 2016 galleries here.